Cashmere can be a loaded word. Akin to a wearable hug, it’s impossibly soft to the touch, dreamy to the eye and goes with everything. So why is it so soft? We’re here to shed (pun def intended) some light on where our cashmere hails from and why it’s so sought-after. First thing to know is that cashmere is scarce. The wool comes from the fleece of the cashmere goat, which can only be found in Mongolia, China, Iran, Iraq, Turkey and Afghanistan. 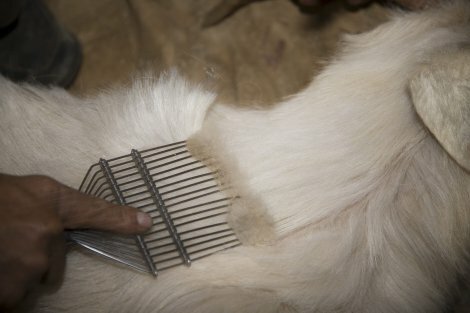 The fibres of the goat’s warming ‘undercoat’ – the area underneath the chin, are separated from a coarser protective top coat during a labor-intensive task that involves combing and sorting the hairs by hand. This time-consuming job contributes to the relatively low global production rate of cashmere – approximately 6,500 metric tons of pure cashmere annually, as opposed to 2 million metric tons of other types of wool. 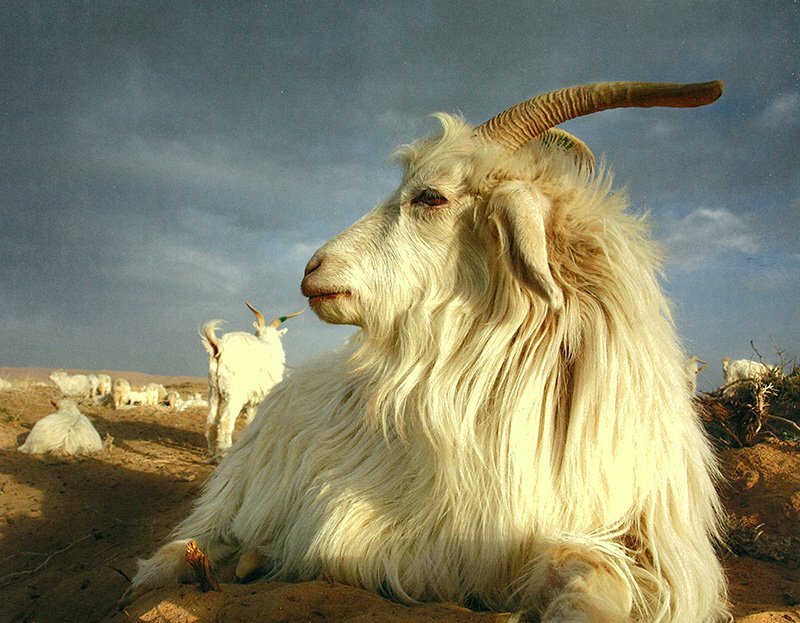 Our cashmere in particular comes from the undercoat of the lovely Hycrus goat (below). 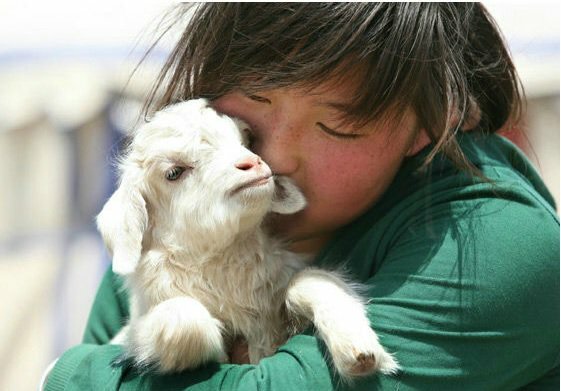 The select fibres come from Northern China and Mongolia where our supplier has excellent relationships with the goatherders who breed the Hycrus. 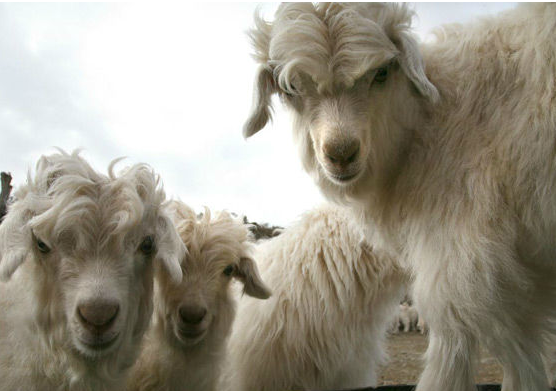 The goats’ undercoat consists of the finest and softest fibres, which have an average diameter of 14.5 micron, creating an insulating layer to survive their hostile habitat, through harsh cold weather and torrid heat waves. Each spring, the goat-herders harvest the undercoat by a delicate combing procedure (this process is completely harmless to the animals). Once in batches, the buying process lasts more than a month, at the end of which the bundles of fibres are transported and checked in the lab to undergo the first phase of quality analysis. 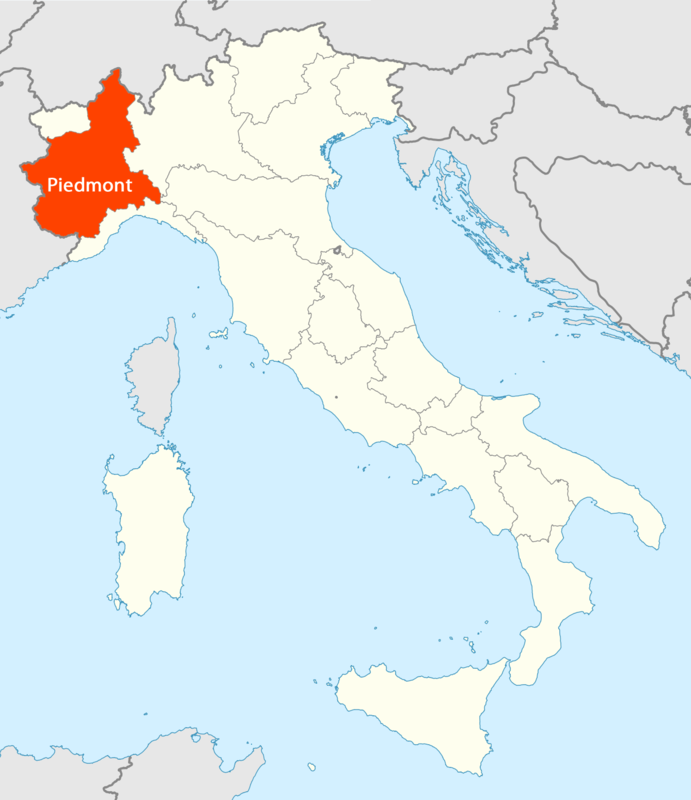 They’re then sent for quality testing (yet again) in Piedmont, Italy before they’re spun into an exceptionally soft cashmere yarn in the mills. 1. 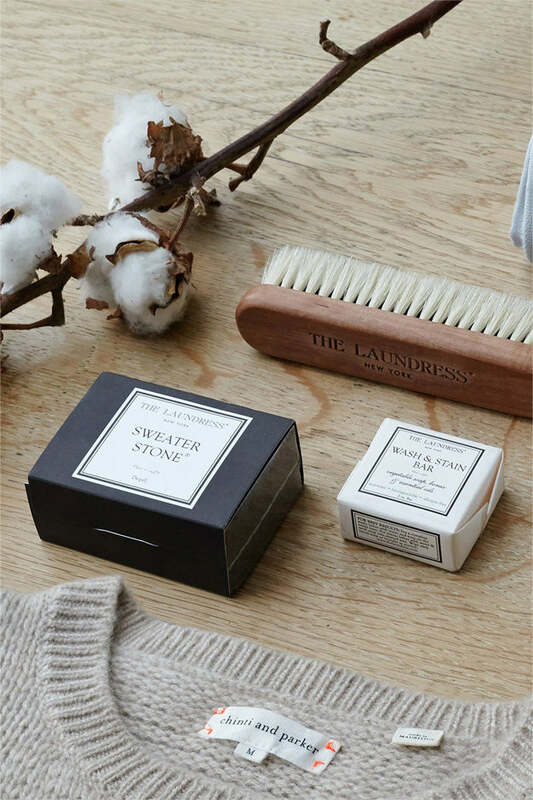 Wash your cashmere with baby shampoo (it’s gentle enough) or use specialist cashmere wash.
2. Use tepid water, soak for at least 15 minutes and then swish around. Take care not to stretch. 3. After washing gently squeeze out the excess water – never wring or twist. 4. Wrap your sweater in a towel and roll to gently squish out the excess water. 5. As cosy as it may be, don’t wear the same piece day after day. The more you wear it the more likely it will pill, so let it rest (for just a day or two). 6. Brush your sweater with a de-bobbler or remove pills by hand. This process actually improves the handle over time. 7. Always clean your sweaters after 3-4 wears and before storing long-term. Moths will flock to sweaters which have any remnant of debris. 8. Cedar balls and lavender sachets are your best protection against moths. They don’t like the smell. Each season, the Hycrus goats grow or shed their undercoat to ensure they have just the right amount of insulation. We just look for the perfect sweater. Discover The Cashmere Shop to find yours.